Wow, it’s cold. This January was one of the coolest months we’ve had in several years. So we took care of the heat ourselves! 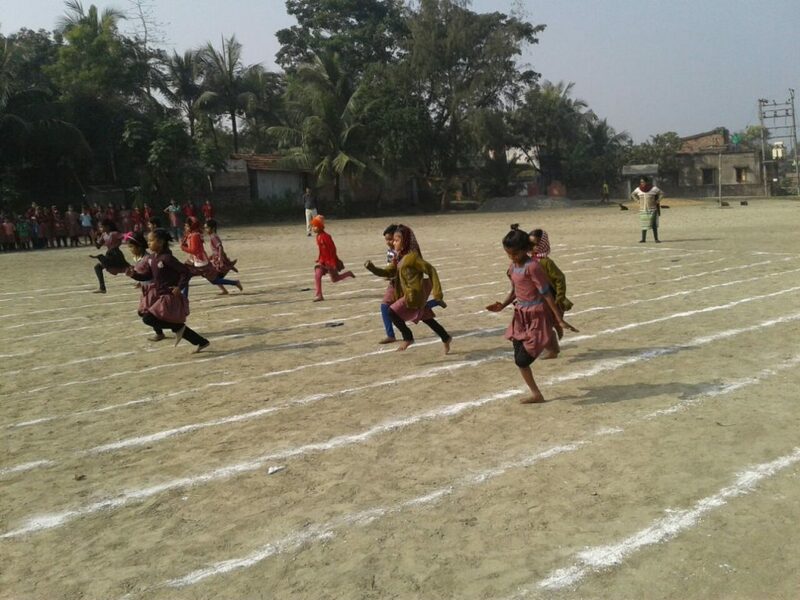 We organized a sports day with several different games: running, skipping rope, balancing, collecting potatoes… and had a great time doing it! We received a visit by musicians from the USA. They were the first to introduce us to the music of Bach and Mozart. 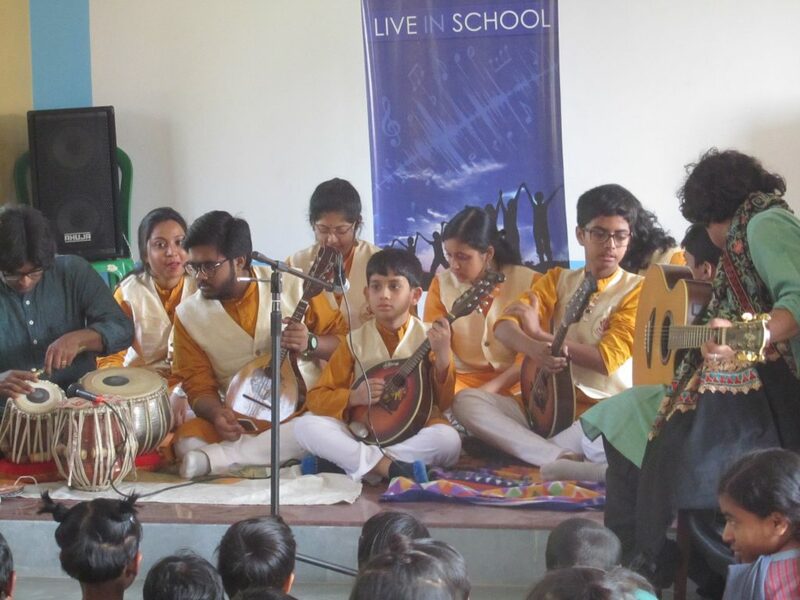 We also received a visit by musicians from a nearby music school who played for us on classical Indian instruments. A big thank you to Live in School for organizing these great concerts for us. We also got a special surprise from Slovenia’s Humanitarian Light of Hope Association that sent us two large boxes of school supplies and the stickers that keep our students motivated to keep doing their homework. 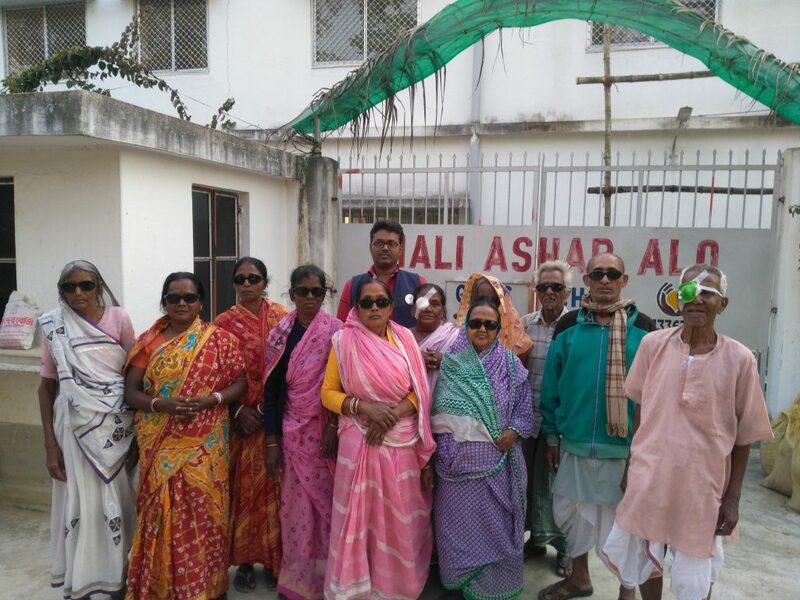 And our biggest moment of the month – eleven elders from Piali were able to get cataracts operations! 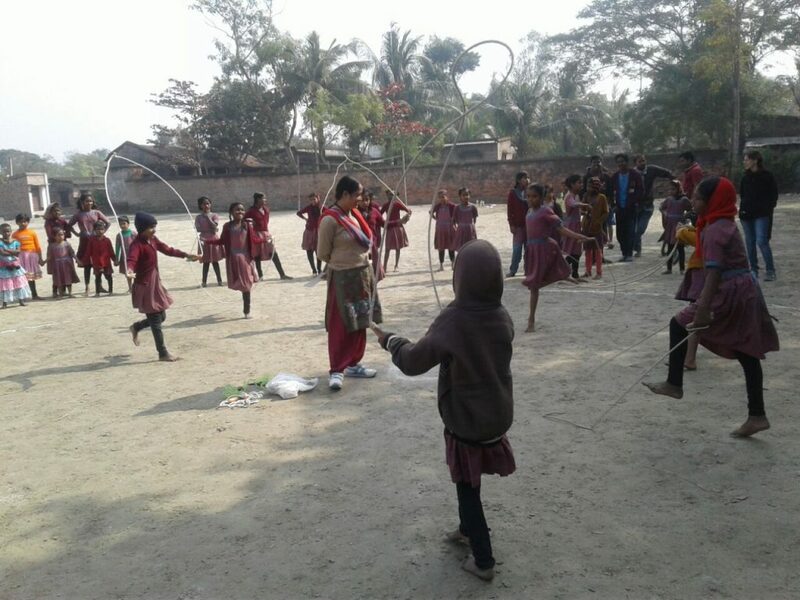 Big, big thanks to the ARGOBBHAWA Foundation and the hospital Sushru for this fantastic assistance. It will literally make a world of difference for these wonderful people!